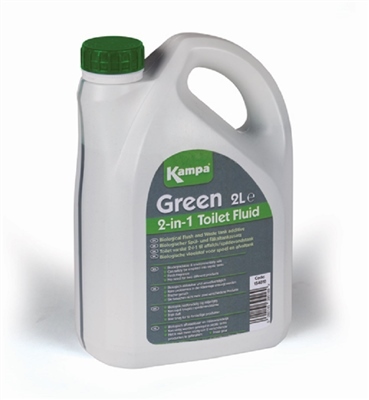 Dual purpose – can be used as a rinse in the flush water tank – no need for two products. Excellent product and good price - thanks! Good product. Does exctly what it claims to. Works as it should, I find the smell dosn't quite cover what it needs to, otherwise happy.